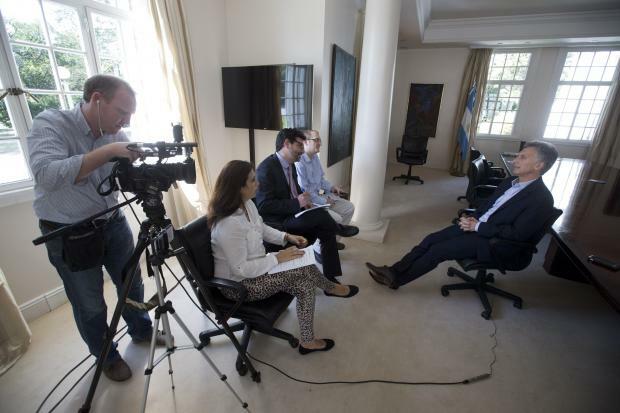 A week after sitting down with former Mexican President Vicente Fox, AP’s Latin America team scored another all-formats, one-on-one interview with the president of Argentina, Mauricio Macri. 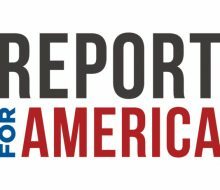 The team, led by Latin America-Caribbean News Director Paul Haven, also comprised TV producer Paul Byrne, reporter Deborah Rey, Southern Cone News Editor Peter Prengaman and Southern Cone News Director Victor Caivano. 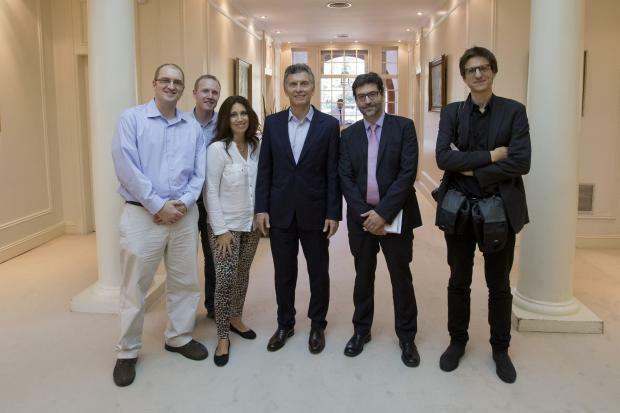 They met Macri at the Olivos presidential residency in Buenos Aires on Wednesday. During the wide-ranging interview, Macri expressed outrage over corruption during his predecessor’s administration and said he believes President Barack Obama’s upcoming visit to Argentina will lead to billions of dollars in investment in the country, which is struggling economically. The full story can be found here. Leer en español. A week prior, Latin America staffers interviewed Fox across all formats at the Fox Center, an academic facility in San Cristobal, Mexico, focused on free enterprise. 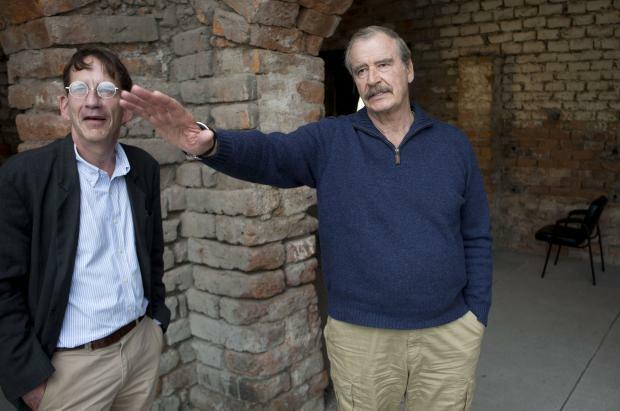 Fox voiced concerns about Republican presidential front-runner Donald Trump, such as his plan to have Mexico pay for a new wall constructed at the border, saying the developer’s election could trigger diplomatic friction between the two countries, including a possible trade war.